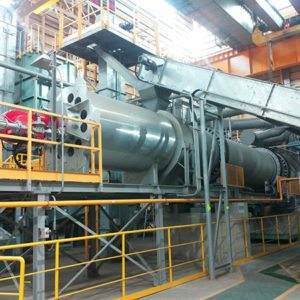 Several models are available, every drier is designed according to the specific material to be processed, requested throughput, moisture to be evaporated, available fuel. 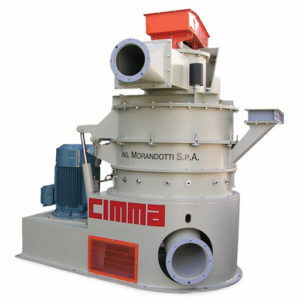 Besides the rotary driers, Cimma supplies a wide range of drying-grinding systems. Cimma’s engineering staff is ready for studying and solving client’s requirement for research and operation activity. 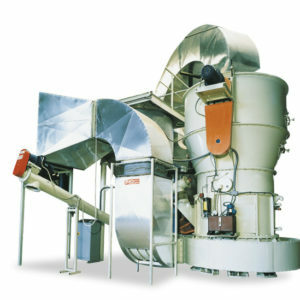 Useful used for drying of minerals, sands, clays, calcium carbonate, metal shevings, marble powder, fertilizers. 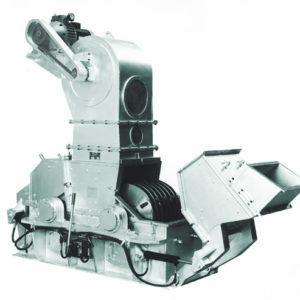 Pulverizer suited for fine and very fine grinding of medium hardness materials as: minerals, chemicals, vegetal products, pet coke, activated carbon The dynamic air classifier built inside the machine allow to control the fineness of the product. 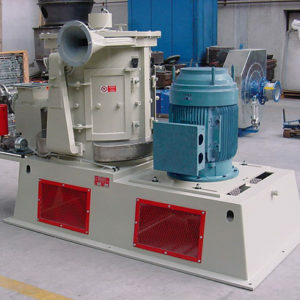 Pulverizing cells mill type SF Suited for pulverizing and micronizing of non abrasive materials as: rubber, plastic products, chemicals, calcium carbonate, sawdust, cereals, metal oxide, lime, plaster. 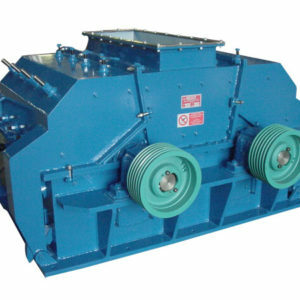 Very versatile Mills for grinding / pulverizing by impact and friction action, many different kinds of dry and friable materials . 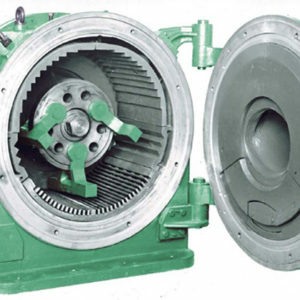 Particularly suitable for simultaneous drying and grinding (limestone, lime, dolomite, waste brick, granite, plaster, glass, refractory, clay, minerals abrasive media and coal). Cimma Srl designs and provides complete plants for the production of premixed dry mortars for building industry.